THE BEST TOP DOWN SHOOTER EVER ! We want to build a game that will wow player every 5 minutes. The aim to have 100 wows moments . This will be the best tank game ever that will be remembered 30 years from now as the one that has so many original mechanics that almost all games has inspiration from it. Sign up for coming updates! ( Email or follow us on Twitter or Facebook ). Important news only, no spam. ( Inspired by Titan Quest ). 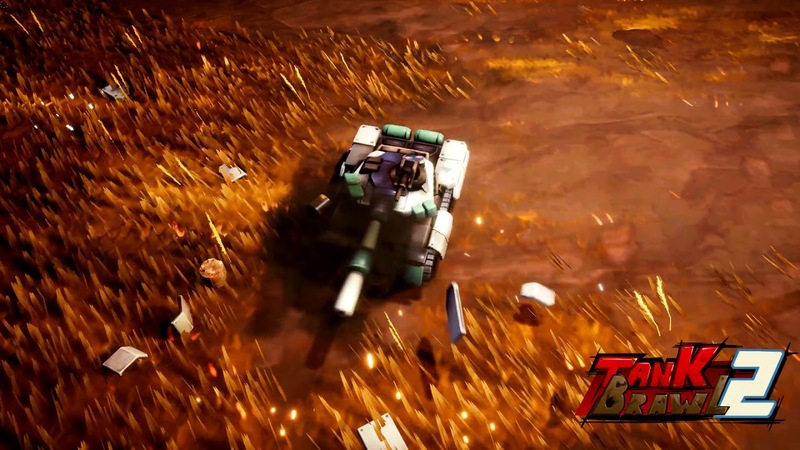 Drive Jeeps, Tanks, Giant Mechs or the brutal Mobile Rocket Launchers. Each with its own unique game-play mechanic. Enemy can launch a rocket to ward your game camera and make your screen goes black for a few seconds. Enemies will congrats their friend who killed you and gather to see your corpse. Some enemy is aware that they are in a game where player have save game and will take advantage of that. Some enemy pretend to be the tutorial guy to kill you. A story campaign with deep RPG character and vehicle development.